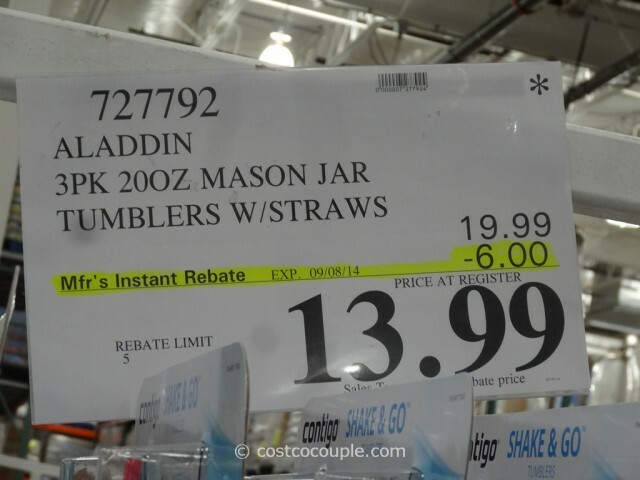 UPDATE 08/19/14: Spotted a $6 instant rebate for the Aladdin Insulated Mason Tumblers with Straws. 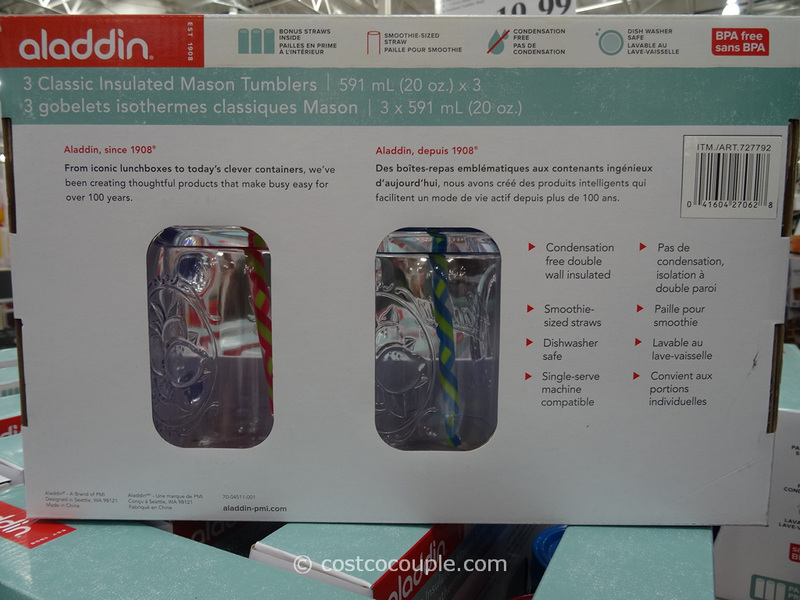 Price is $13.99 till 09/08/14. 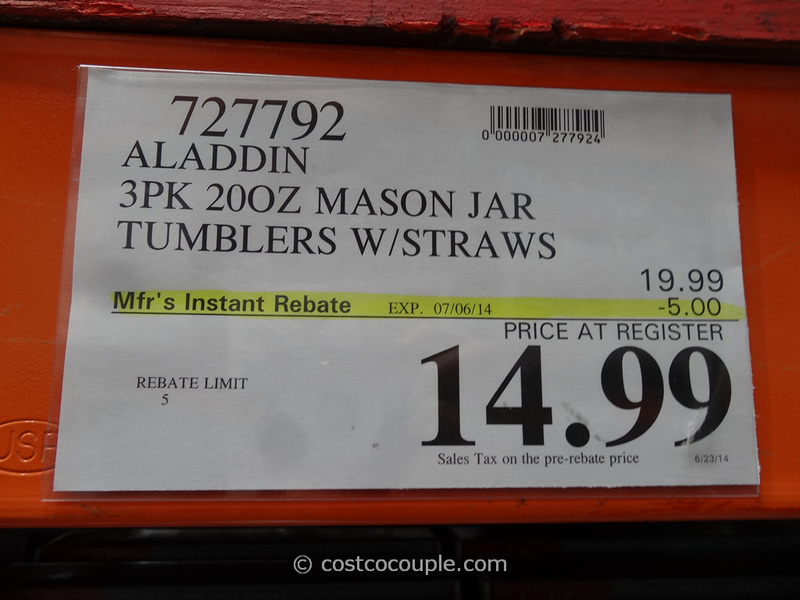 UPDATE 06/30/14: Spotted a $5 instant rebate for the Aladdin Insulated Mason Tumblers with Straws. 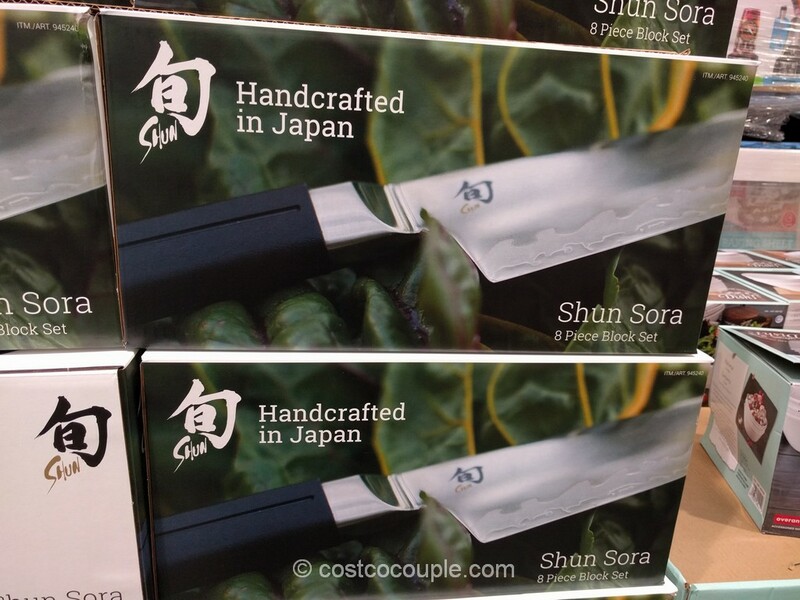 Price is $14.99 till 07/06/14. 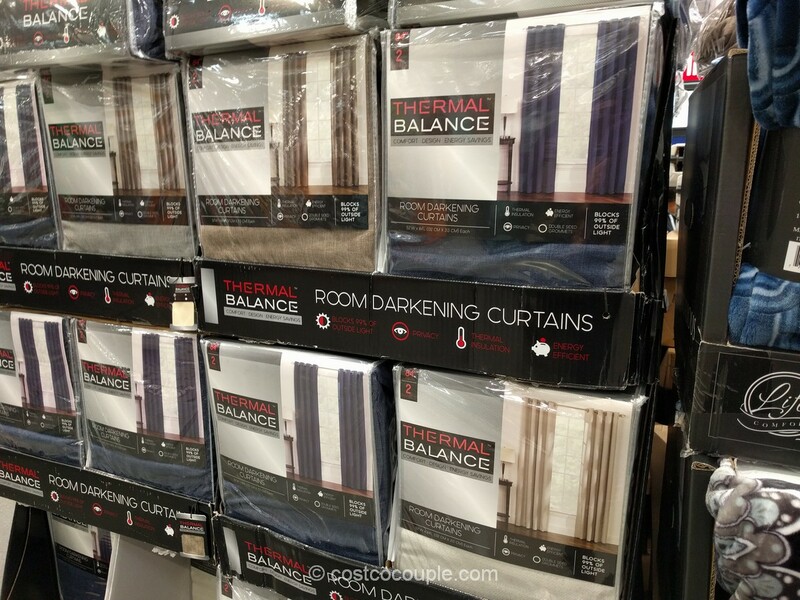 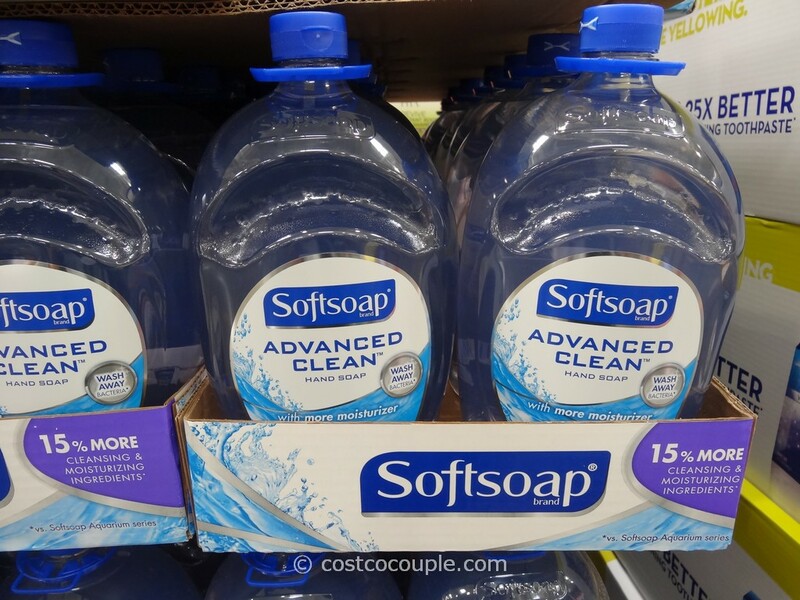 PUBLISHED 04/21/14: They’re back! 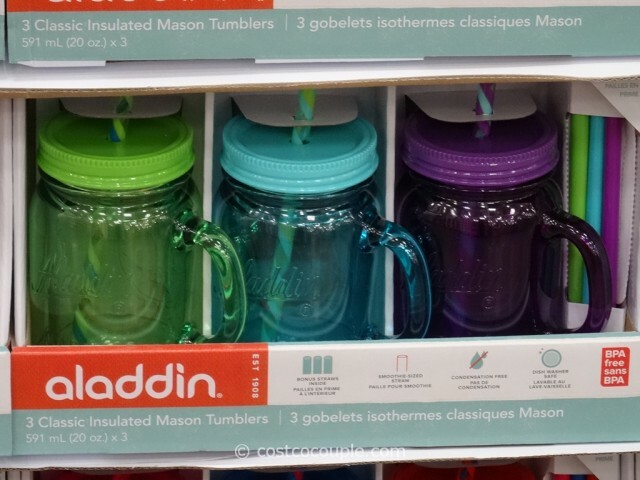 The Aladdin Insulated Mason Tumblers with Straws that were rather popular last year are now back in the store. 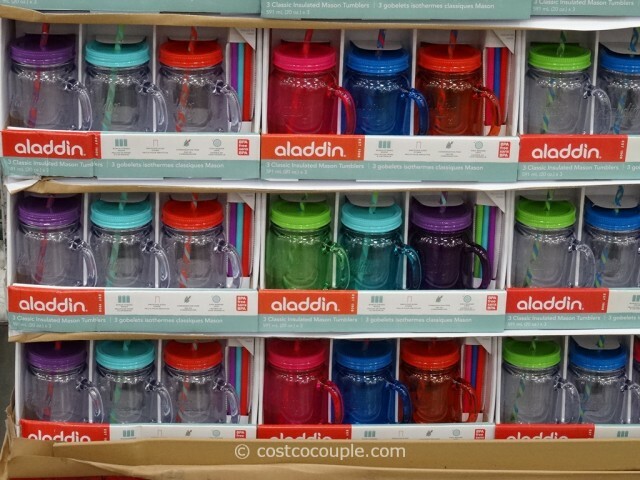 These are 20 oz, BPA free, condensation free, double-wall, insulated tumblers. 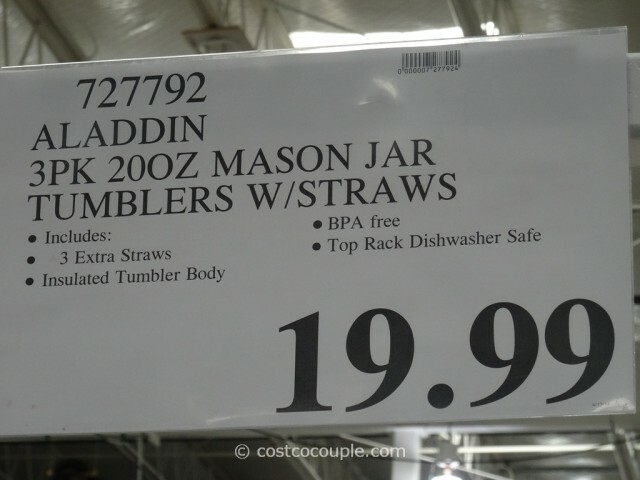 They come with large smoothie-sized straws and 3 additional bonus straws are included as well.